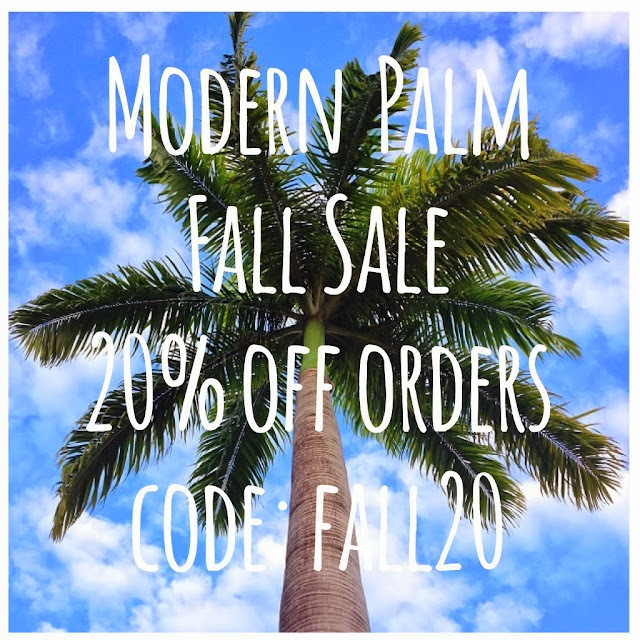 So enjoy 20 % off your orders this week! Perfect time to start checking off your gift lists! for more fabulous products for fall!